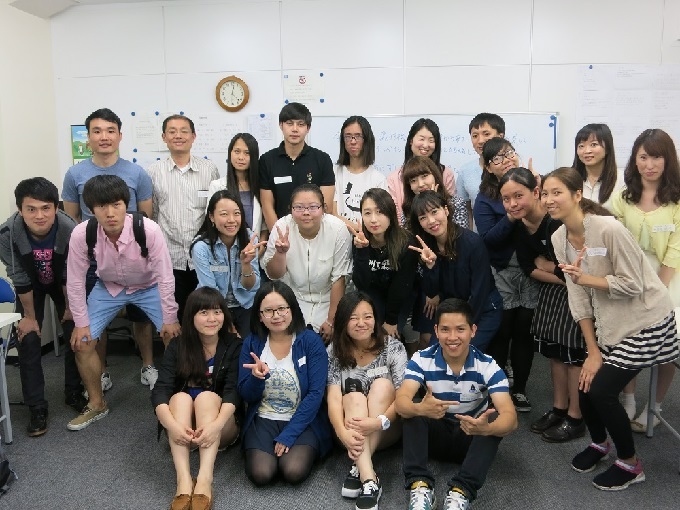 Since it was founded in 1980, JCLI Japanese language school has been supporting and guiding thoroughly students, thanks to a team of friendly, professional teachers, in a homely atmosphere. A number of graduates of JCLI have enrolled in some of the most prestigious universities in Japan. We strive to have students who are serious about studying but also have fun and enjoy life in Japan. We obviously help students to improve their Japanese ability but also go to the school of their choice, succeed in society and employment in Japan if that’s what they want. Our goal is basically to develop human resources who have international aspirations. Courses are for all : those who want to go to Higher Education in Japan as well as students who are not planning to study in Japan but to work or just to improve their Japanese language skills. Starting with the intermediate level, students can chose what they prefer to study and they can chose between conversation, university and professional schools classes. In university and professional schools classes, students study more grammar and reading. We check the students’ major, and then introduce graduates to them. Once students have determined the graduate school they would like to enroll in, we help them make a plan and contact university professors. We lead students along an easy-to-understand program. In addition, enrollment advisers carry out consultations individually. This class is only for selected students. Students who aim to enter the National Universities, and the top private universities such as Waseda, Keio, Rikkyo, Aoyama, Sophia, Meiji, and Chuo. You will practice for the EJU and other exams, work on essays, and prepare for admission in those prestigious institutes. Japan has some of the most advanced technologies in the world. 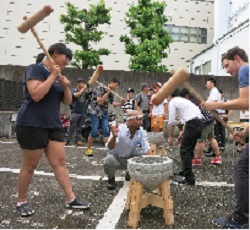 Therefore, to master specialized techniques in a vocational college of Japan is a valuable assets for students to find a job later. After listening to aspiring students, we introduce them to appropriate institutions. We can introduce them to prominent schools, in various fields. Those schools have excellent enrollment rates of university transfer and graduate schools. We do a lot of extracurricular activities such as making-mochi experience, Nikko tour, tea ceremony experience, Odaiba tour, and lectures of how to make origami and to use chopsticks, to name just a few. 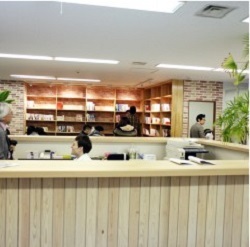 JCLI features a school dormitory to make it easy for students to focus on their studies. This is the estimate of the costs in the case of the study abroad for a year in JCLI Japanese Language School. The estimates have been calculated in the case of using the school dormitory (35,000 yen per month). The total amount will be changed depending on how long you would stay.